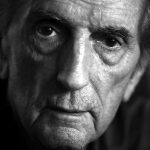 Acclaimed American actor Harry Dean Stanton, best known for his roles in Alien, Paris Texas and The Green Mile, has passed away. A native of Kentucky, Mr Stanton began his career in the 1950’s, playing a number of smaller supporting and cameo roles, including 1957’s Tomahawk Trail, A Dog’s Best Friend (1959) and as a slave catcher in The Adventures of Huckleberry Finn in 1960. Prestige films followed in the 1960’s, including an uncredited role in How The West Was Won (a Cinerama film that released to considerable plaudits) as well as In The Heat of The Night, The Hostage and Cool Hand Luke, all of which released in 1967. He played Willard in 1970’s Kelly’s Heroes alongside Clint Eastwood, Luke in Sam Peckinpah’s Pat Garret & Billy The Kid (1973), and an FBI agent in Francis Ford Coppola’s The Godfather Part 2, in 1974. 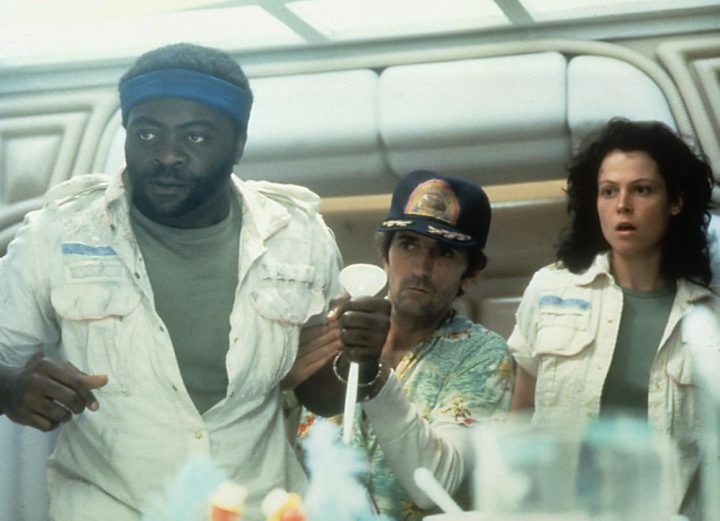 Stanton’s most famous role to movie fans is obviously that of Brett, the Nostromo engineering tech who meets an timely end chasing a cat in Ridley Scott’s 1979’s sci-fi classic, Alien, although many will have forgotten his supporting roles in Goldie Hawn’s Private Benjamin and Kurt Russel’s Escape From New York to kick off the 1980’s. 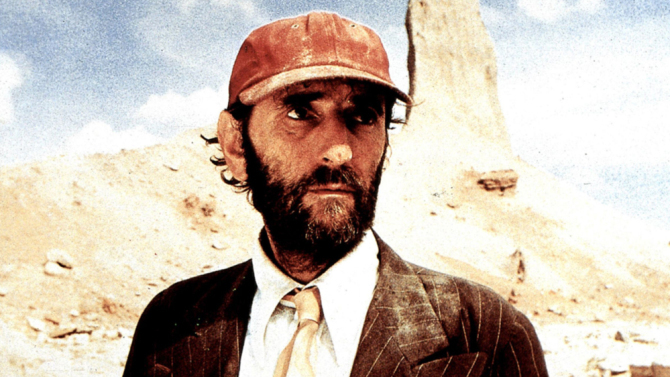 His most critically acclaimed performance came with 1984’s Paris Texas, in which he played an amnesiac looking to reconnect with his family. The film was directed by Wim Wenders from a screenplay by Sam Shepard, and would garner Stanton and the cast considerable acclaim. 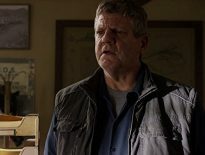 Other mainstream films in which Stanton appeared include Pretty In Pink and Red Dawn in the 1980’s, Wild At Heart, Twin Peaks: Fire Walk With Me, The Green Mile and Fear And Loathing In Las Vegas in the 1990’s, and post-Y2K appeared in a number of films including Anger Management, You Me And Dupree, Rango, The Avengers and Arnold Schwarzenegger’s The Last Stand, among others. 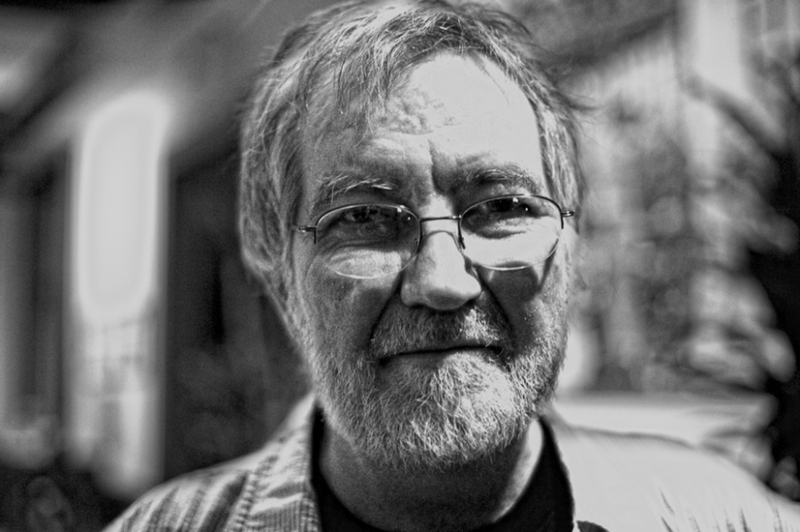 Lengthy television credits include Rawhide, Gunsmoke, Bonanza, Laverne & Shirley, Two And A Half Men and Twin Peaks. Harry Dean Stanton passed away on September 15th, aged 91. Stanton in 1984’s PARIS TEXAS.